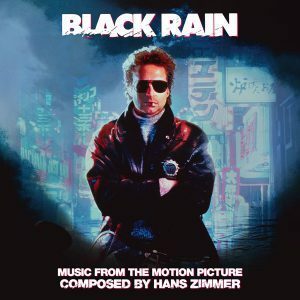 This week, La-La Land Records released a limited expanded edition of the soundtrack to Black Rain. The 1989 film was directed by Ridley Scott, and marked Hans’ first action score. As such, it was a thrill to work on it – but the project didn’t just land in our laps. 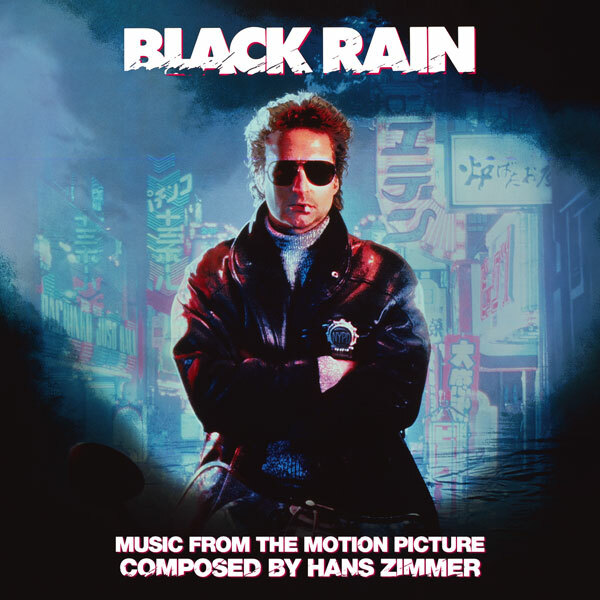 There are a few projects that require composer approval to explore releasing, and Black Rain was one of them. Thankfully, my years working in the film music industry (as well as the web design work at Warm Butter Design) has resulted in a good relationship with Zimmer. In the end, neither he nor Ridley Scott were able to contribute to the project, but the fact that we did it with their blessing was certainly good enough for me! Pulling the audio together was pretty straightforward enough; there are a few pieces of music not used in the final film (always a nice bonus), and the inclusion of a source cue written by Shirley Walker (who orchestrated and conducted) was a welcome addition. For me personally, however, the real gem was the unused alternate of the climactic motorcycle chase to the film. Clearly written and recorded after the main orchestral sessions, this rocking track is pure 1990s Zimmer action music. It feels dated, but it brings an instant smile to my face, and it’s a real blast to listen to. We also include a remastered version of the original Virgin Movie Music soundtrack album, and as a special bonus, are including the never-before-released main title version of “I’ll Be Holding On”.